RASUWA, Oct 25: Rasuwagadhi Customs Office has surpassed revenue target for the first quarter of Fiscal Year 2018/19. 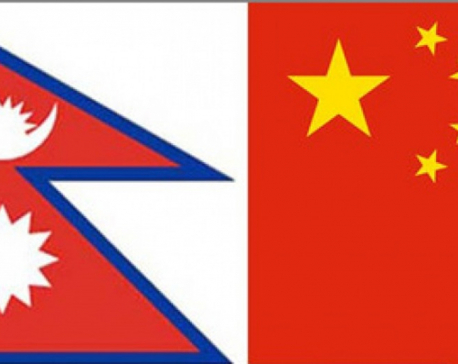 The customs office along Nepal-China border collected Rs 2.32 billion between mid-July and mid-October. The collection is 3.87 percent higher than the targeted Rs 2.2 billion. The office had missed revenue targets for the first and second month of the fiscal year. It had managed to collect only Rs 260 million in the first month, only 52 percent of the targeted Rs 509 million. Similarly, in the second month, it could mobilize Rs 291 million -- 31.63 percent of the target of Rs 922 million. But bumper collection in the third month ensured that the customs office surpassed its target for the first quarter, said Dharma Raj Subedi, the information officer of the customs office. Subedi further said that the office has already collected 40 percent of its annual revenue target. The office has targeted to collect Rs 7.15 billion revenue in FY2018/19. It has already collected Rs 2.87 billion. Subedi added that the office couldn’t collect revenue as per the target in the first two months of FY2018/19 as vehicular movement to and from the customs point was affected by floods and landslide triggered by monsoon rains. 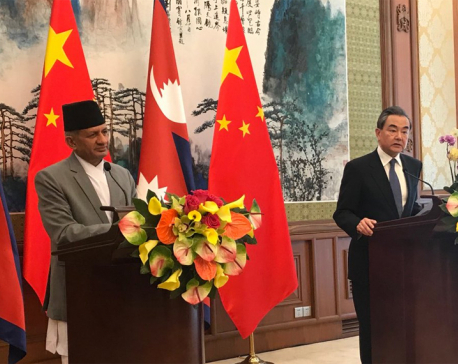 “Winter garments and accessories, and other goods necessary for Tihar festival are being imported smoothly from China through this customs point,” he added. As Rasuwagadhi border is the only point to import goods from China, trading activities through Rasuwagadhi customs has increased manifolds in recent years. 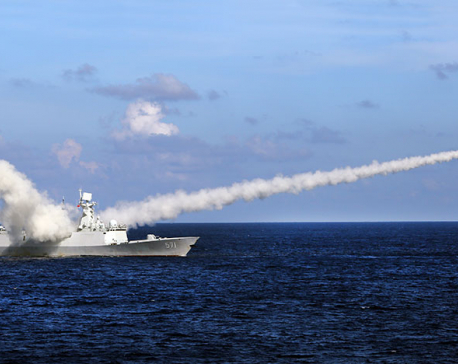 China declared Rasuwagadhi border as international border crossing on August 30, 2017. Apple, readymade clothes, footwear, rubber and plastic goods, hand bags, computer and peripherals, and batteries are some of the goods imported from China. 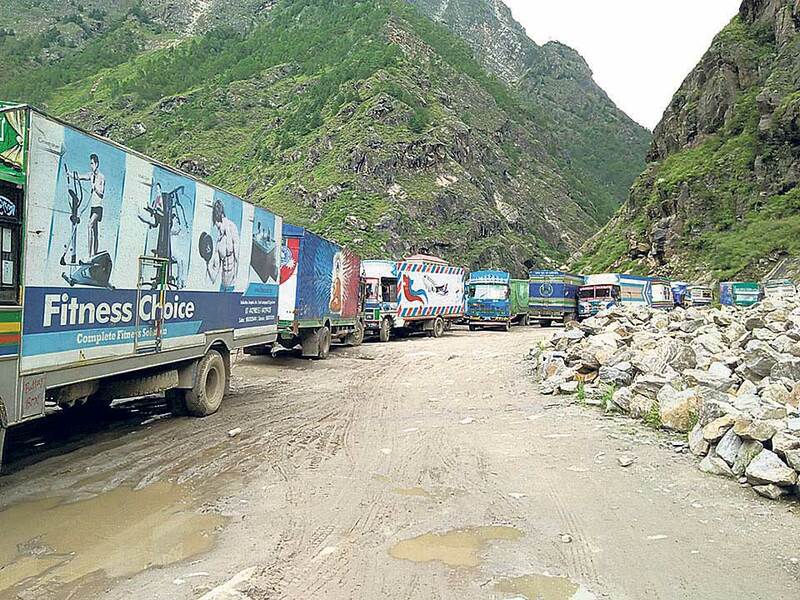 More than 250 vehicles carrying goods pass through Rasuwagadhi border every day. Though Rasuwagadhi border was opened in 2014, trading activity was nominal in the initial months. However, it started getting busy after Tatopani border with China became inoperable due to 2015 earthquakes. Chinese town of Kerung lies only 24 kilometers away from Rasuwagadhi.